Check out the hottest voice to hit the vocal scene this year Jessica Avila introduces the IE to her new song on the Let’s Talk Community radio show. As we prepare for the opening of the Rialto Major Brain Freeze we wanted to let you know you can check them out before they land in Rialto in about two months according to the owners. 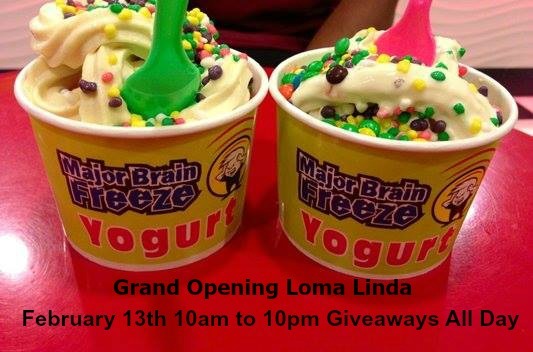 Loma Linda Major Brain Freeze Yogurt, GRAND OPENING, tomorrow, Friday the 13th! Yaee! Ribbon Cutting at 10am and fun give always all day long till we close at 10pm. Come celebrate our beautiful new location. We cant thank you enough for all the love and support. On the corner of Mt View and Barton Road. Well we tried. 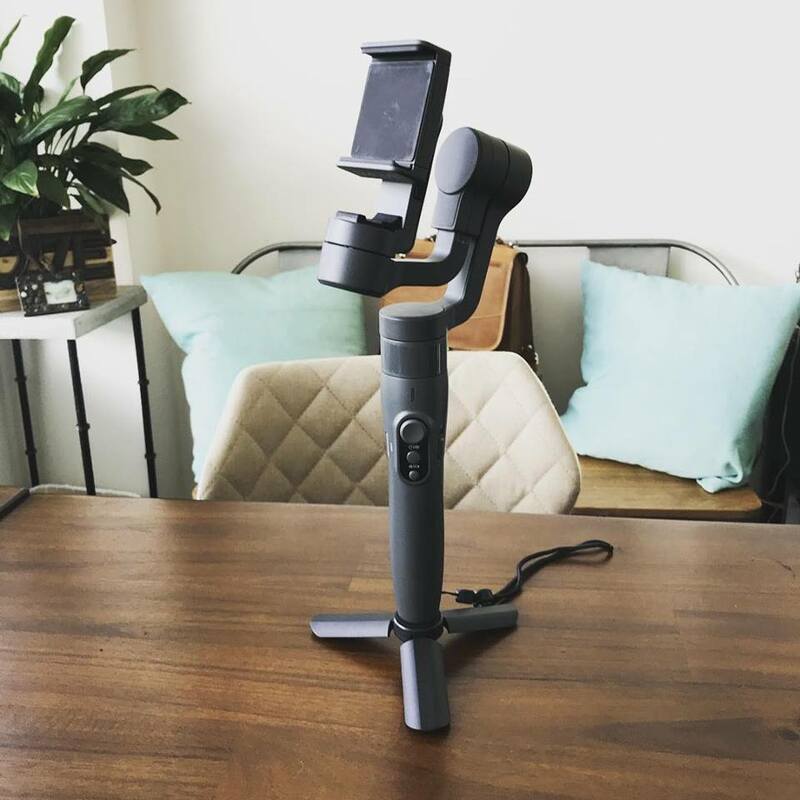 We reached out to every bar and restaurant in the City of Rialto and nobody responded so if your looking to stay close to home and you live here in Rialto this sounds like a great bet. If your into traveling to a neighboring city visit www.inlandempireexplorer.com for some other great ideas. 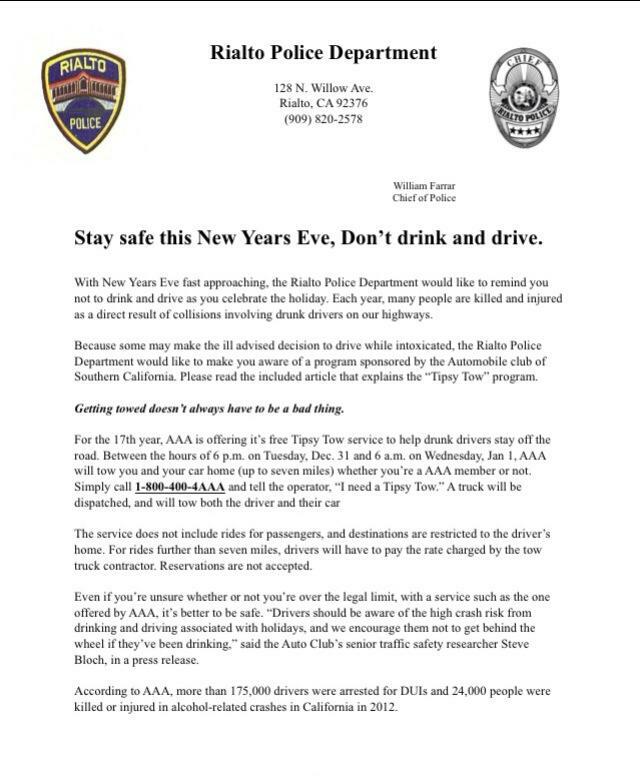 Also Rialto Police Department has put out a flyer on the Tipsy Tow program put on by AAA. Simply call 1-800-400-4AAA and get a free Tow to your LOCAL Home. 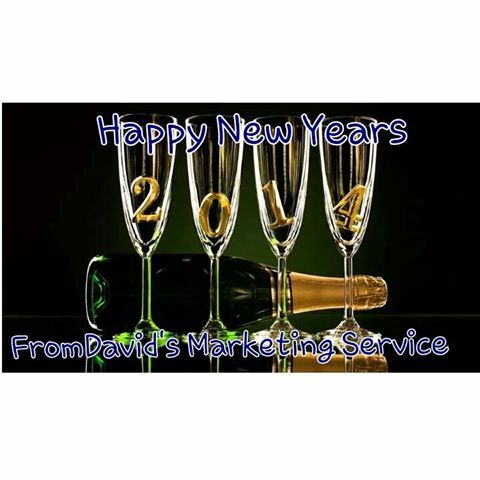 So to our fans and readers have a happy New Years and see you in 2014. 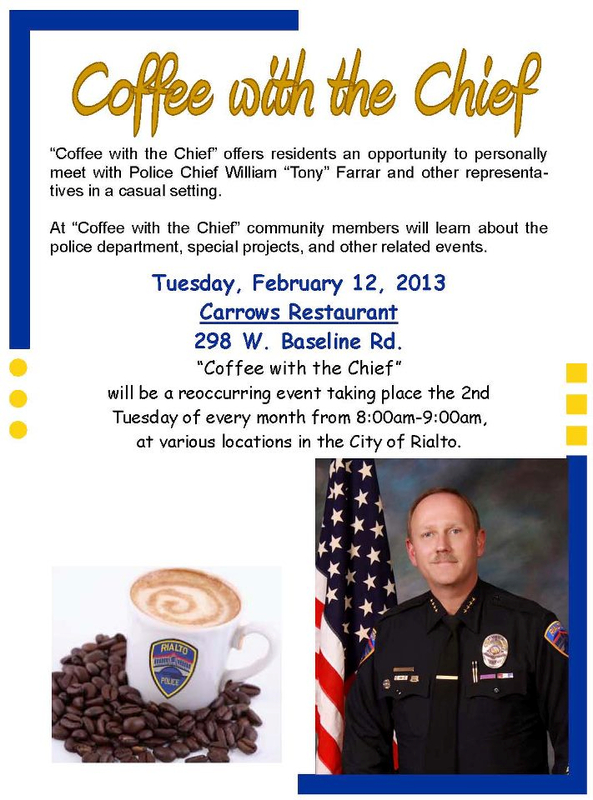 Come out to this month’s coffee with a chief. 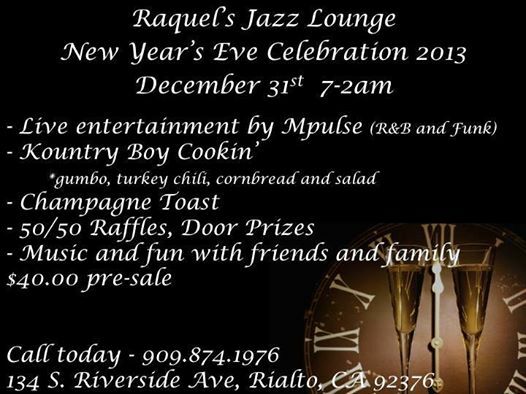 This month it will be located at Carrows Restaurant on Baseline Ave. 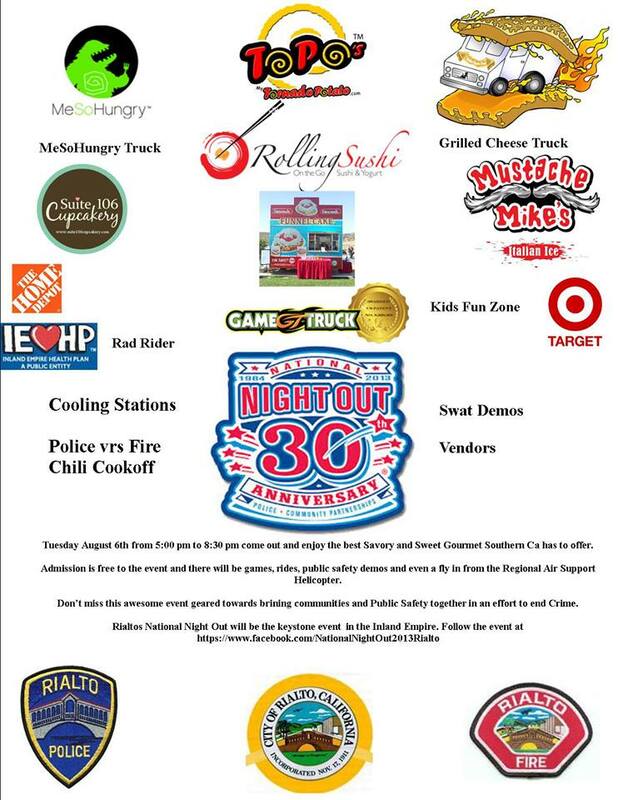 I have found this event as a great way to connect with Rialto’s Top Cop and learn what’s going on within the confines of police work in Rialto. 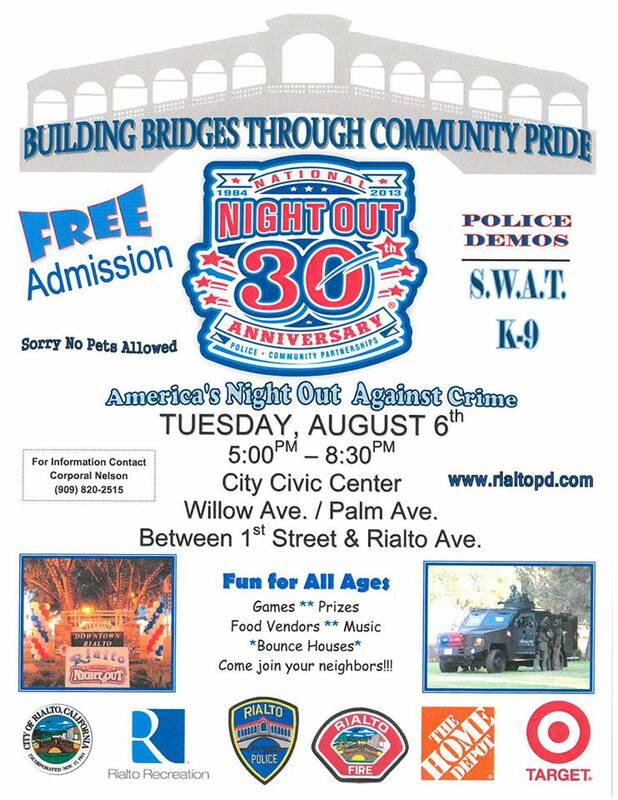 Chief Tony Farrar has worked tirelessly to put together programs that help his police make Rialto a place to learn, live, work and play. Command staff that normally attends these meetings is Cap. Deanda, Lt. Karol and Community Liaison Officer Cpl. Neilson. 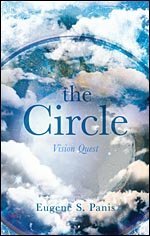 If you have a desire to know what’s going on you should attend. 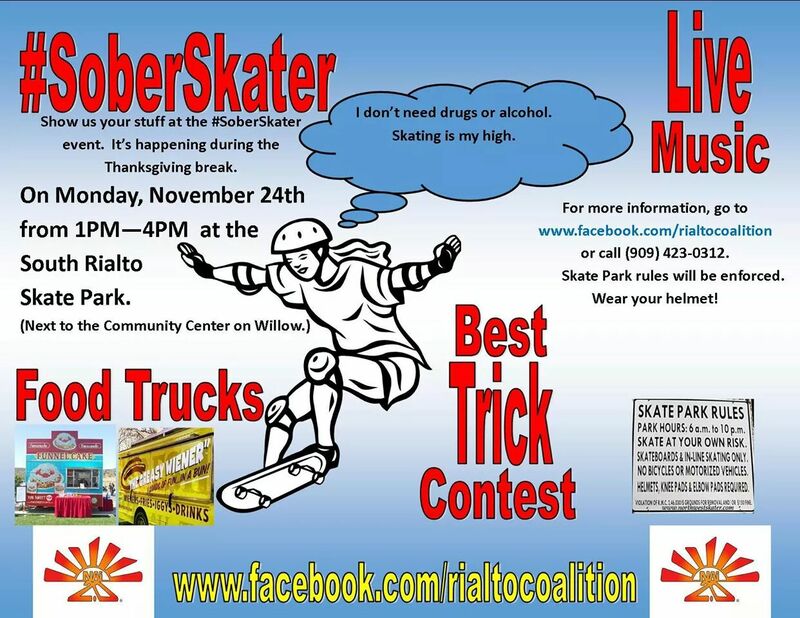 If you have questions regarding Rialto’s Law Enforcement you should attend. If you live, work, own a business or rental property you should attend. See the Image below for details and we will see you there.